While wandering the aisles of Meijer, I decided to check the preschool toys section for any blasters meant for young kids. Turns out that even though the Koosh ball blasters are long gone from shelves, those round foam projectiles are not! 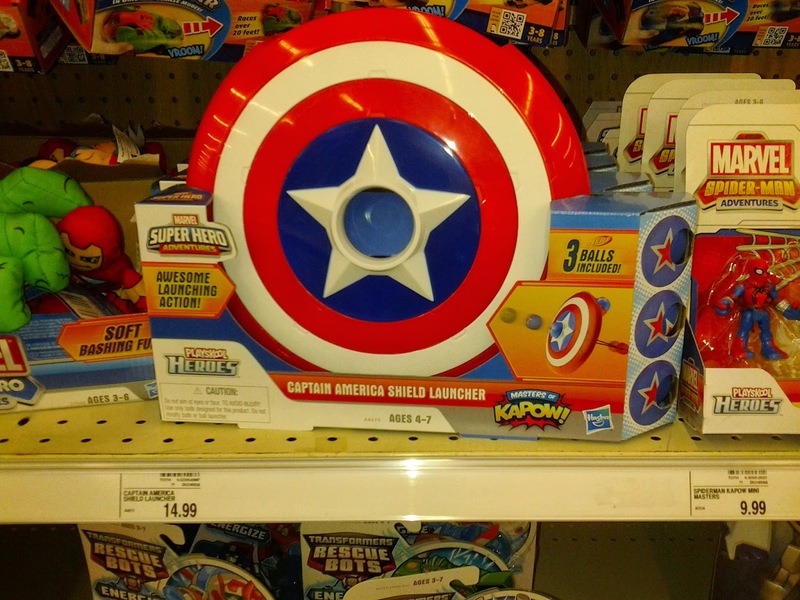 The Playskool Captain America Shield is a glorified Nerf slingshot, as it turns out. You hold the handle, and pull back on the elastic band. On release, the striker punches the loaded ball forward. The top of the 10" diameter shield has three slots for ammo storage. Erm...did someone at Hasbro not see the mammary resemblance? Just to emphasize how this is nothing new, here's a shot showing the elastic mechanism. Look, Ma, I have three balls! 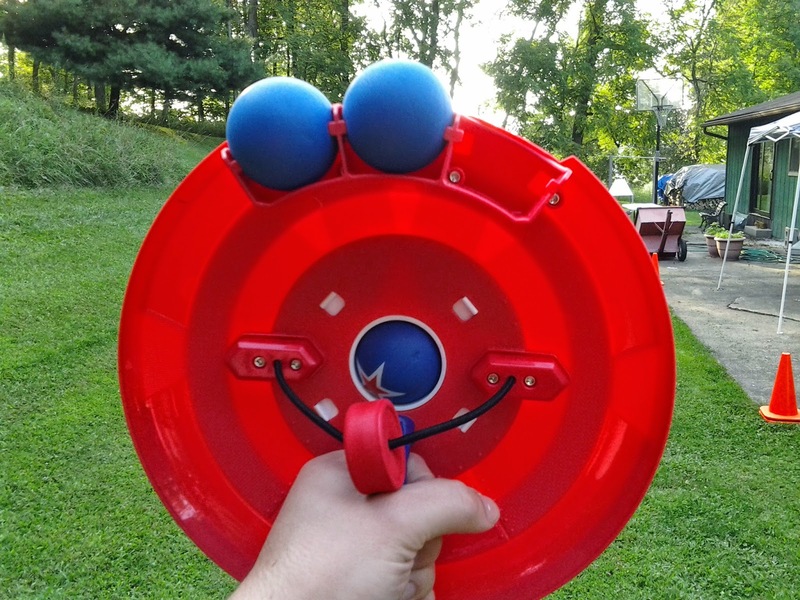 Now, here's a picture of the last Nerf slingshot, the Atomizer. Even the same striker on the bungee. Yep, nothing new under the sun here. In any case, how does a blaster meant for little kids perform? Better than expected! Here's the first result firing all three balls. For reference, the orange cone above marks 40' on a course marked every 20'. 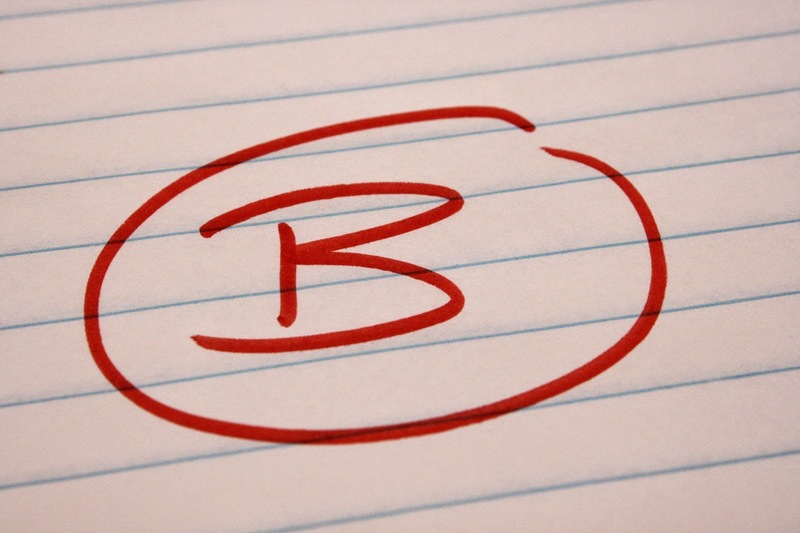 Here's the second test result! A bit more varied here. With plenty more shots taken, I can safely say that average flat ranges were at 35', with most balls landing (NOT rolling) between 30' and 40'. In addition, as long as the striker was centered behind the ball to be launched, all of my shots went in the general direction I was shooting. 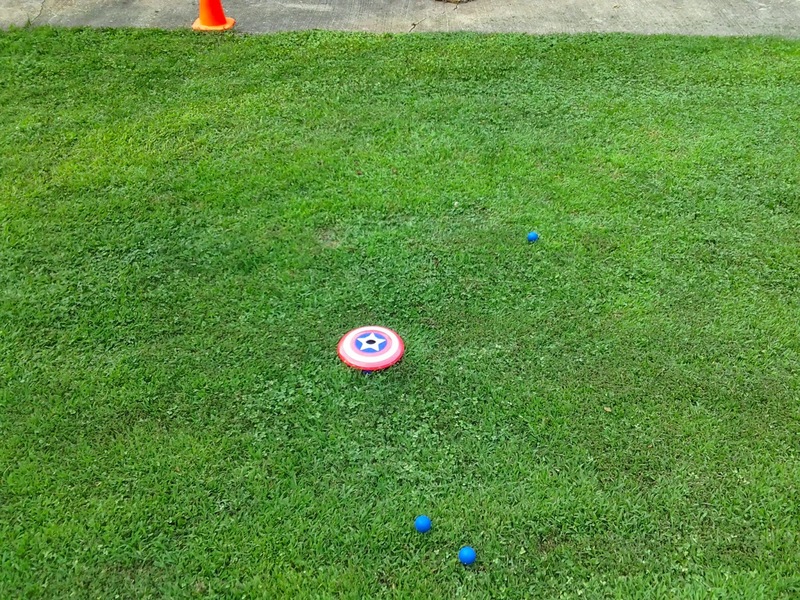 We're launching foam balls here; anything from wind to the spinning of the ball will affect trajectories. Naturally, user experience will vary for a blaster like this. 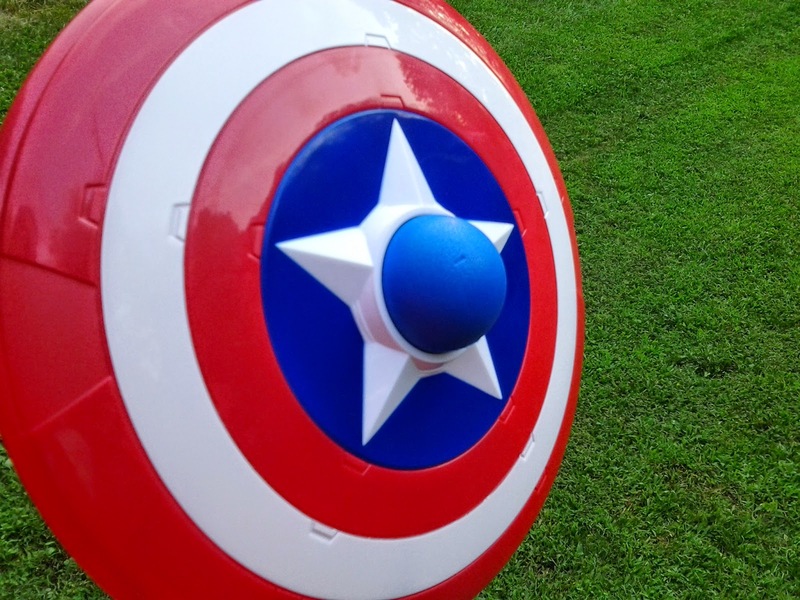 The Playskool Captain America Shield is designed with little kids in mind, from the smallish handle to the easy-to-pull launch mechanism. 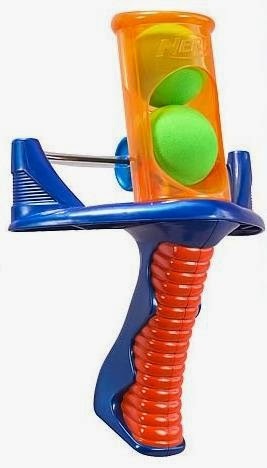 Even so, it has impressive ranges for a ball blaster, and isn't impossible for older people to use. The only real complaint I have is the $15 price tag. I know there are costs in licensing, but this should be $10 at the most. Regardless, this is a great toy for the little ones, and possibly a good silly blaster for the older crowd. 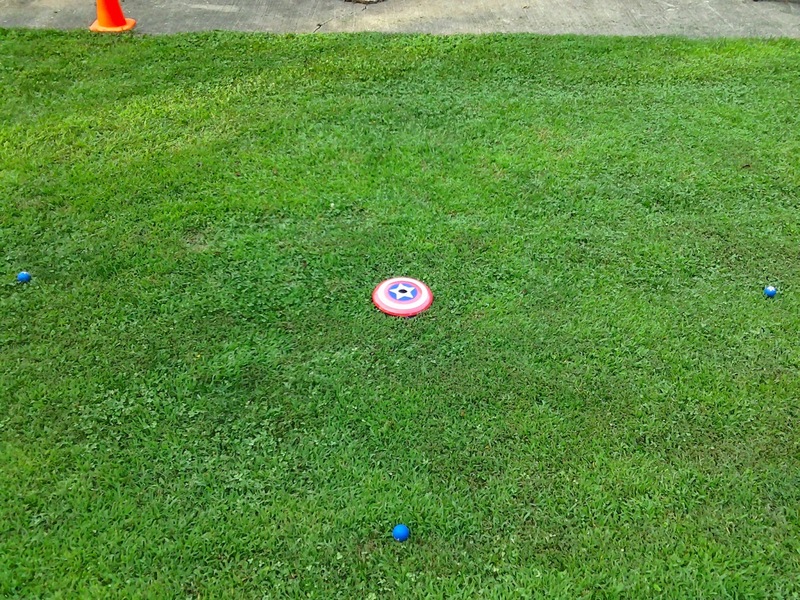 Hey, if your group has shield rules, this would be perfect! Blaster Blogs in the Wild!